​Dr. Hodson writes a column called "Without Prejudice" at Psychology Today. Recipient of the 2015-2016 Jack M. Miller Excellence in Research Award (MA). Supported by Social Sciences and Humanities Research Council (SSHRC). ​Recipient: Ontario Women's Health Scholars (OWHS) award. Nadia is passionate about studying factors that influence and reduce racism, sexism, and other forms of prejudice and discrimination directed at disadvantaged groups in society. She is specifically interested in studying the interaction between race and gender and its contribution to the dehumanization, stereotyping and discrimination of minorities and sexual assault victims. Nadia is also a Research Assistant in the lab. Tierney is interested in studying the prejudice that disadvantaged groups experience. She is passionate about a variety of topics including dementia and age, homelessness, and mental illness. She would like to further explore the factors surrounding these topics and contribute to reducing the stigma. After earning her PhD in the lab in 2012, Kimberly became a professor at Humber College. She is presently a professor at Mohawk College. ​Her research focuses on dehumanization and speciesism. Her PhD thesis developed the Interspecies Model of Prejudice (see Costello & Hodson, 2014a, 2014b; Hodson & Costello, 2012, in press). 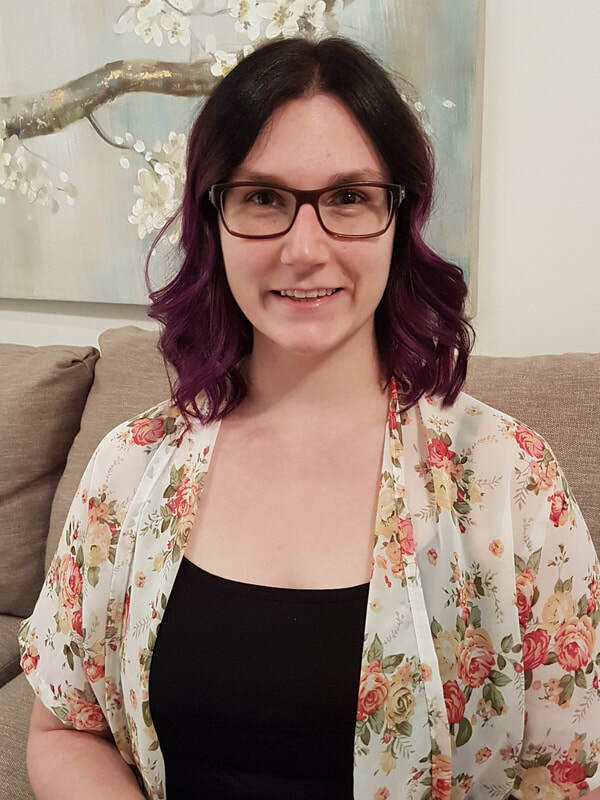 After earning her PhD in the lab in 2013, Cara held a SSHRC-funded postdoctoral fellowship at the University of Toronto, working with Dr. Liz Page-Gould. Cara is presently an Assistant Professor at the University of Calgary. ​Cara was awarded the 2016 SPSSI Gordon Allport Intergroup Relations award for MacInnis & Page-Gould (2015, Perspectives). ​Click here for Cara's webpage. Mark earned his PhD in the lab in 2017, and is now pursuing an NSF-funded postdoctoral fellowship at New York University (NYU) with Dr. John Jost. Nour earned his PhD at Harvard with Dr. Jim Sidanius, then a SSHRC-funded postdoctoral fellowship with Dr. Hodson. His main postdoc project (Kteily, Hodson, & Bruneau, 2016, JPSP) introduced meta-dehumanization (feeling dehumanized by others). ​Nour was recognized as an APS Rising Star in 2016, and a 2018 Sage Young Scholar. 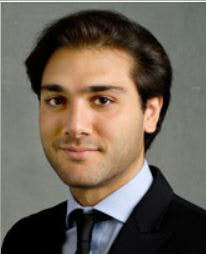 He is presently an Associate Professor at the Kellogg School of Management (Northwestern). ​Click here for Nour's website. For her MA Beenish explored the role of (low) empathy in explaining prejudice. Malvina earned her PhD under the supervision of Dr. Tony Bogaert. She is presently a postdoctoral fellow at CAMH and Brock. ​​Malvina's ResearchGate page can be found here. Mary earned her PhD at Brock under the supervision of Dr. Karen Arnell. She is presently a postdoctoral researcher at UC Santa Barbara.